It all started back in 2010. 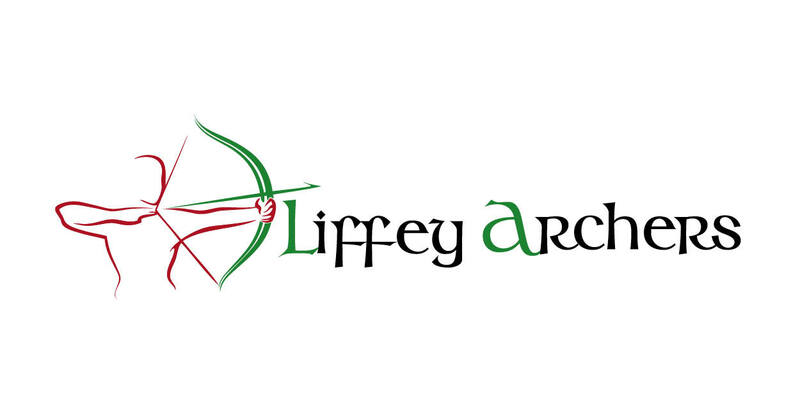 Always looking for ways to develop the sport of archery and bring it to the wider community, Tony Walsh (Greenhills Archery Club) suggested that a group of archers should set up a new archery club to accommodate the anticipated growth of archery. Founding board were; Sarah Dunne, Mark Byrne, Robert Shannon, James Galvin and myself.